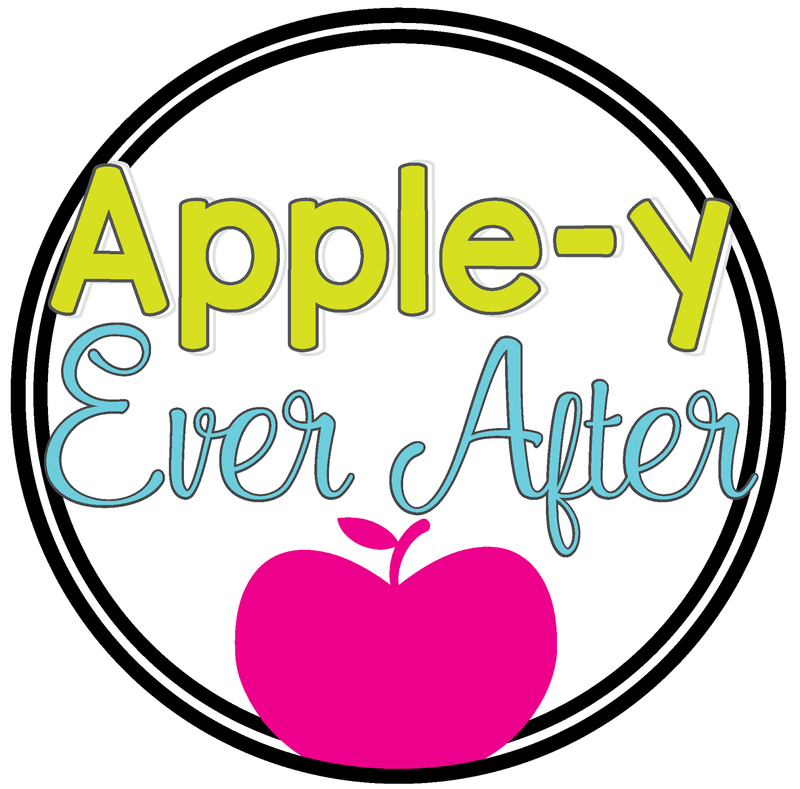 Breakout Games and Inquiry in the Classroom - Part 2 - Apple-y Ever After! If you have not yet checked out part 1 of my breakout game blog posts, CLICK HERE to be redirected! Aaah, breakout games. The love of my teaching life. Breakout games really are all that, AND a bag of chips! 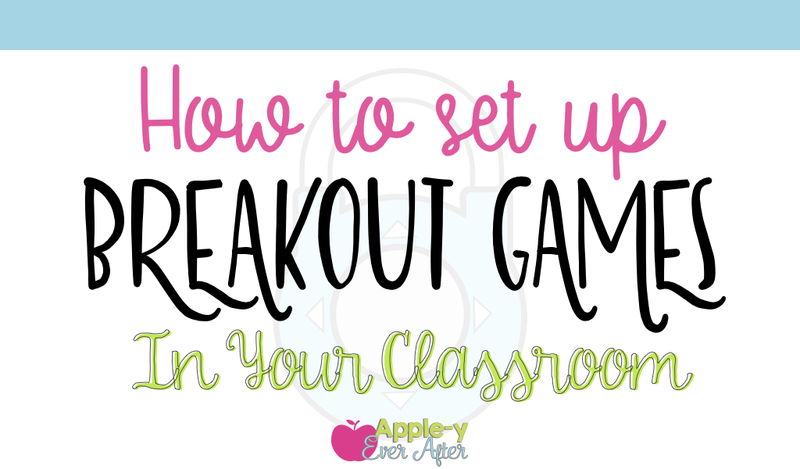 If you have not heard of breakout games, you really are missing out on some great fun and inquiry based learning in your classroom. I have sort of been obsessing over escape rooms lately. I have done 4 different ones around North America. British Columbia, Manitoba, Saskatchewan and Nashville, TN. They are so much fun and really make you think! I have been loving the idea of bringing these games to my classroom but I really needed to know where to start. After a bit of research I came across a website called Breakout EDU who sells breakout boxes for the classroom! They come with a set of locks, a box and you get a membership to their premade games. I thought this looked fantastic but it was out of my price range. I decided to come up with my own using some handy dandy hardware store finds and amazon purchases. I was able to create 2 boxes fairly inexpensively! A Breakout box game is a challenge for students to solve an assortment of clues using math, language skills, spelling (or anything that the teacher wants covered) in order to unlock several locks and break into a box. The box usually has a prize or a poster saying "We solved the mystery!" or something along those lines. You can also include a treat inside for your students as a reward, but that is totally up to you. My breakout box included chocolate coins, but you could put pencils or some other type of goody in there too. For my class, I wanted each student to have a larger role in breaking into this box so I created 2 identical boxes. I did make some codes different just to discourage students from listening to the other team, but that is up to you when you set up your game. Here is a list of materials that I used in creating these boxes. There are affiliate links included that will take you to each product on amazon. When deciding to do a breakout game in my classroom, I knew there would need to be some setup involved. The way that my classroom worked out this year, I was only able to do it at 9:30 - 10:30 due to scheduling issues, but how could I do it at 9:30 if my students were our classroom at 8:45? Well, I had to be flexible. I set up all the clues on the walls in my classroom the night before. I had pictures that related to clues and keys hidden etc. Unfortunately, I don't have any pictures of that because it somehow slipped my mind in the middle of all the fun. I decided that rather than having my students go right into my classroom at 8:45, we would start off our day in another classroom. The story was "I don't know how, but I lost my keys! We can't go into the classroom without keys!" Well, of course it was impossible to get in. There was no possible way that I could go to the office to get the master key, the substitute set of keys or anything like that. By starting off our day in a different room we had no access to our pencils, our markers or regular bell work that would normally take place. This offered another learning opportunity for my students. We used the bell work skills that we had been working on throughout the whole year to come up with questions and answers for each other. My students absolutely loved it! VP: Miss Pich, did you lose something? Me: Oh, I lost my keys. Why? VP: Well, a mysterious man in a trench coat came and dropped these off at the office. Me: Oh, thank goodness! I was worried that they were gone! VP: Well, I'm glad someone found them or you would have to replace all the locks in the school. We both knew she was kidding around (sort of), but the added 'Miss Pich got in trouble' really added some interest to the story. Me: This pink key is mine, but what is this other key for? VP: Don't ask me, I'm just delivering them. Class: Yay! We can go back to the classroom! Once we were in the classroom, the kiddos started to notice some things that were out of place. We began to question the new mystery key that was on my key ring. This was the longest part of the whole experience. 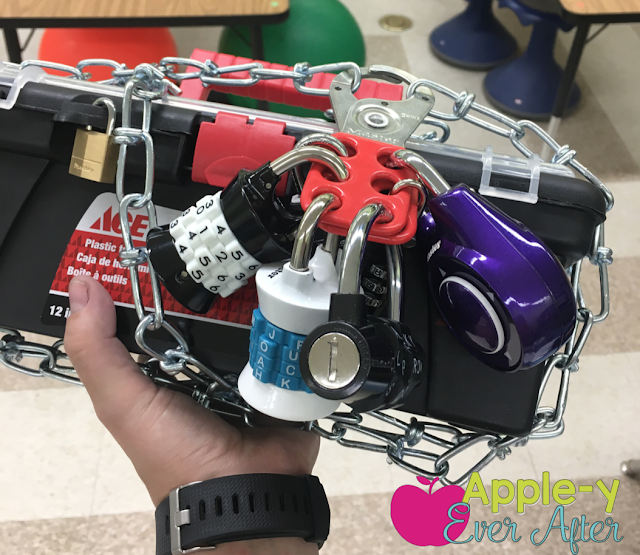 I had locked up my breakout boxes (I used 2 different boxes) in my cabinet in my classroom. My cabinet has a lock pad on it, so it was easy to do. My students took a long time to make the connection that this key could have been for that. Finally, FINALLY, when then realized that the key would open the NEW lock on the cabinet, everyone flew at it in hopes to help unlock it! When my students opened the cabinet, there was a letter from Mr. Westlock. The man who had sent us our spy training video. Mr. Westlock sorted my students into 2 groups where they were given a mystery envelope with their first set of clues. Students had to use those clues to find other clues and codes that would eventually help them to unlock the box. We used multiplication, subtraction, addition and division. We translated hieroglyphics into the english language and context clues to help unlock mystery word locks. We used area and perimeter to solve other number codes. We used books to look up clues that were hidden on secret pages. You really can do many different variations of these clues. 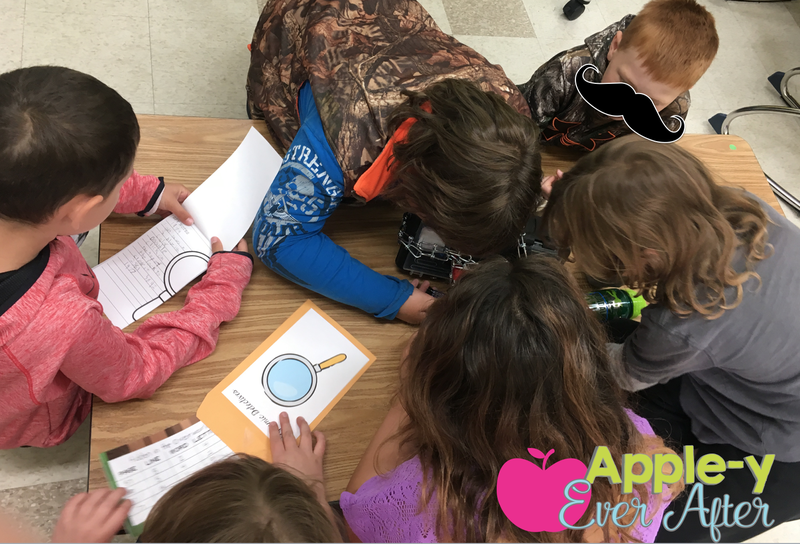 You can use clues from anything that you are teaching in your classroom at that given time. 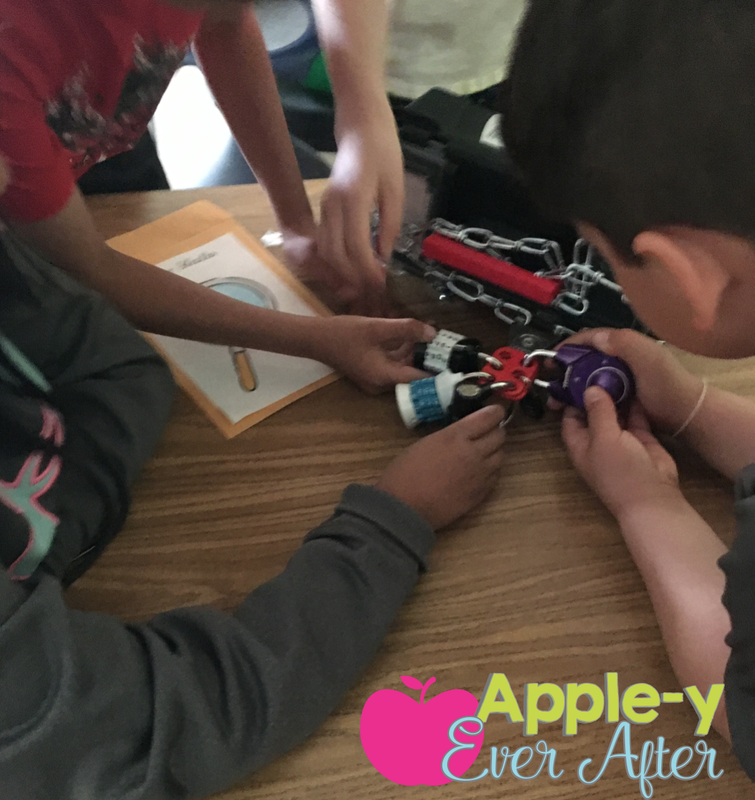 Even though my students had spy training and all of the skills that we were practicing were things that were already learned during class time, sometimes the hype makes their brains jumble into a knot. 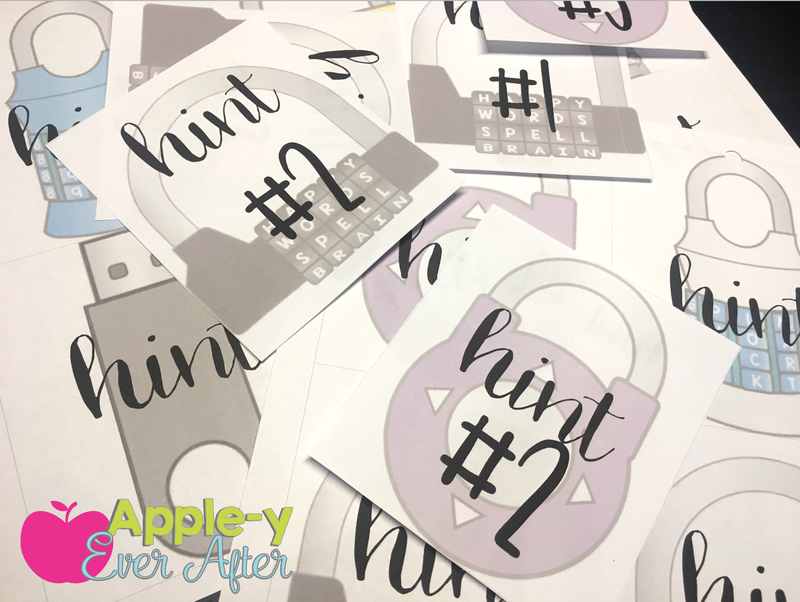 Be prepared with a 'hint card' for your students to use to help them solve the problems if they just can't jump past the hurdle of the clue. I have hint cards that can be used with any breakout game. They are useful in case you quickly need to jot something down for your students so that they don't stay 'stuck' for too long on a certain clue. You can find these EDITABLE hint cards HERE! Sometimes as teachers, one of the hardest things for us is giving up the control of the classroom and actually letting our students figure things out on their own. When you are offering a Breakout game in your classroom however, it is important for your students to try to solve these problems on their own. Students will work together, come up with ideas and will find solutions to them solving the breakout clues. Don't get me wrong, there will be times when you will want to give out hint cards like the ones above, but don't just give them unlimited clues. You really want your students to work to figure these out. Notice how they are referring back to their notes from our Spy Training? Amazing! If you are interested in learning more, stay tuned! I plan to post a few products in the next while for students and teachers to enjoy the wonders of Breakout Games! Pin this image if you would like to come back later! Hi, thank you for this post! Love it, can you link the hint cards, I don't think the link added properly.